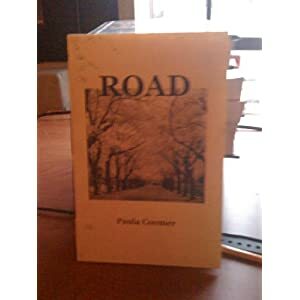 ” Road” is a single-poem chapbook, which was published by Lewis-Clark press, 2006. The editor at Lewis-Clark Press is now the director of Stephen F. Austin State University Press. About 200 of these were published. The first 100 were hand-stitched and numbered. Available at www.bookpeople.net and www.andbookstooonline.com.